After honing his skills in the Awapuni Concert Party, Howard Morrison found fame in the late 50s with the Howard Morrison Quartet. 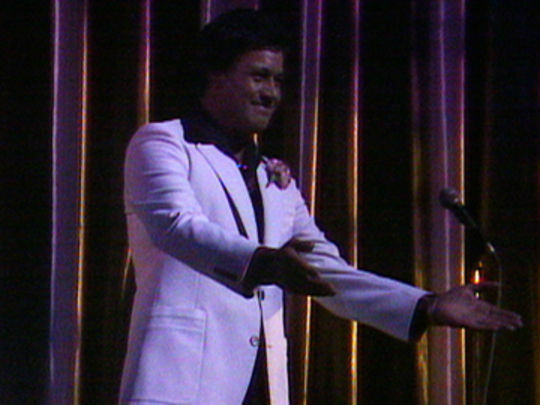 Regularly on tour, the group ranged across pop, country, rearrangements of Māori standards, and parodies — including creating the lyrics for apartheid send-up 'My Old Man's an All Black'. Morrison continued to perform solo after he called time on the quartet in 1964; a number of his concerts screened on television. His biggest solo success was 1981 chart-topper 'How Great Thou Art'. 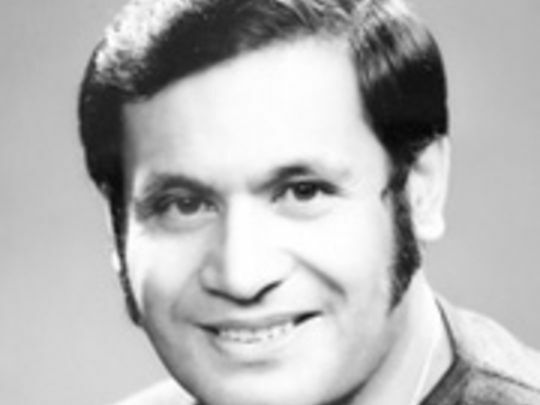 As a public servant, he worked to motivate Māori youth. Morrison passed away on 24 September 2009.